One of the biggest and most popular festivals in India, Diwali holds a great significance at workplace celebrations. Most companies throw Corporate Diwali Parties and distribute sweets and gifts to the employees. Diwali themed games, a grand feast, and interesting party themes make up for a cool Corporate Diwali Party. VenueMonk suggests some interesting party themes for the occasion. Turn your venue into an Indian village. Decorate the office only with clay diyas. Keep the dress code ethnic and arrange activities such as pottery making, rangoli making, diya painting, etc, followed by a traditional Indian Lunch/Dinner. Bring back the glorious retro era of 60’s and 70’s to your party. 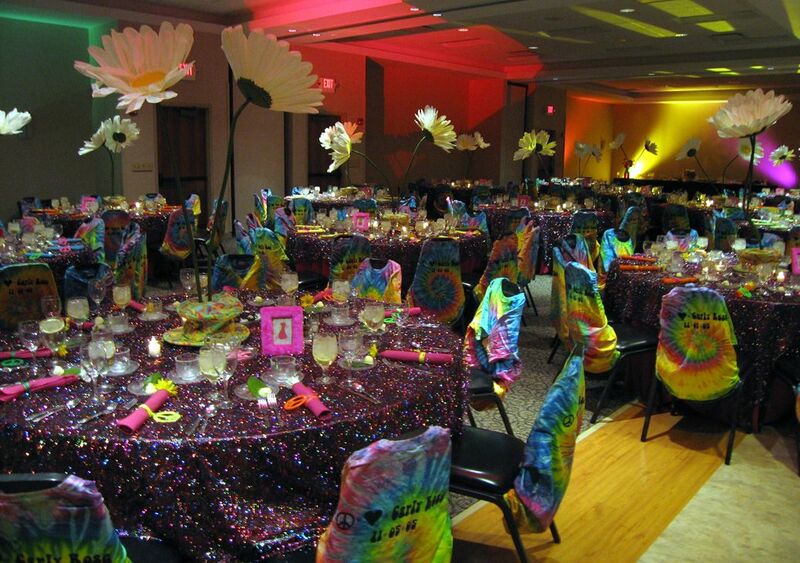 Include smiley faces, bright flowers, vintage records, tie-dye table covers, kaleidoscopes and disco balls in the décor. To make the party more entertaining, incorporate retro party games such as retro costumes contest. This theme is a mix of Bollywood and Tollywood film industries. Ask your guests to pair up there craziest outfits and dress up as one of the two film industry stars. The décor involves red carpet, an entrance like a movie premiere, photo booths, standees and posters of various movies. Diwali is a glittering festival but it also leads to a lot of pollution. If your firm would like to raise awareness about an Eco-friendly Diwali, then decorate your venue in the color of green with elements like plants, artificial trees, oil lamps, etc and keep green as the dress code. A perfect venue, good decoration, and an apt dress code make up the theme for any party. Read VenueMonk’s guides on these important elements so as to plan a successful Corporate Diwali Party. 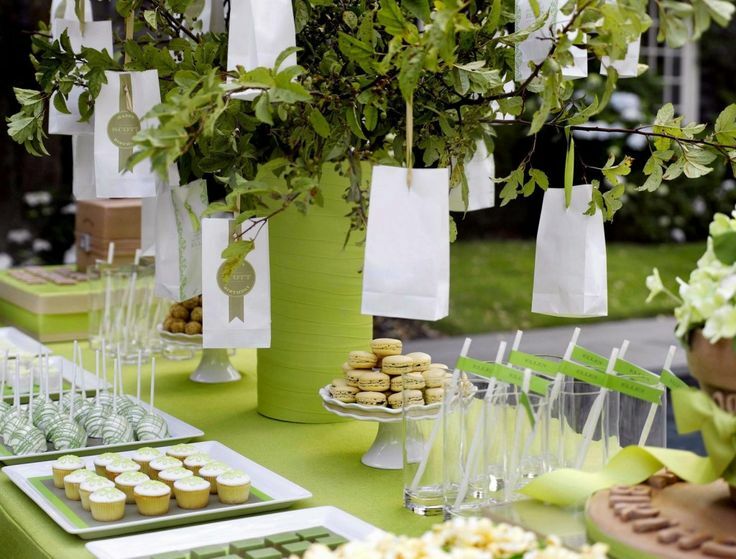 VenueMonk can also provide the right decorators according to the theme of your party. Fantastic suggestions! Diwali is such a sparkling, colourful celebration, it can be a fun holiday to plan for. It’s amazing what some lighting, music, and themed decor can do to transform a venue! Thanks for sharing your tips!